케이프타운, 남아프리카 공화국의 스위트 올리브 게스트하우스 | 호스텔월드에서 예약하세요. Sweet Olive Guest House shows a completely fresh design. 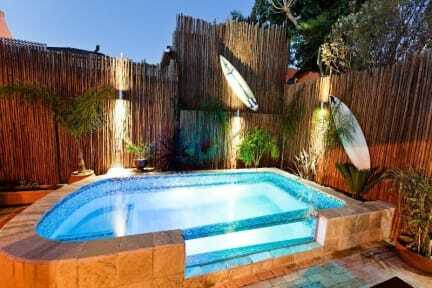 Here you will find a combination of South African roots with a touch of New World's Interior Design. It brings two worlds together and attracts people from all over the world. Style and radiance. Calm and resolution. Accompanied by space, design and fascination. It is not just the idea; it is the place and also the interplay of many components which turns a vision in all its complexity into something existing. Each room looks different and tells its own African life story. 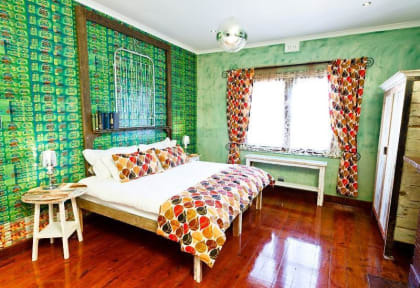 Sweet Olive is the ideal & high value accommodation in the heard of Sea Point for the short term traveler, who wants to explore Cape Town &all surroundings in only a few days.